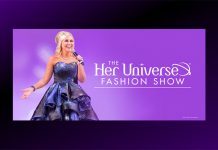 Home Apparel Her Universe: Happy Halloween! 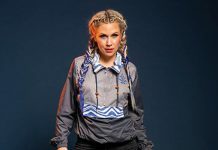 31% Off Today Only! Her Universe: Happy Halloween! 31% Off Today Only! Happy Halloween! 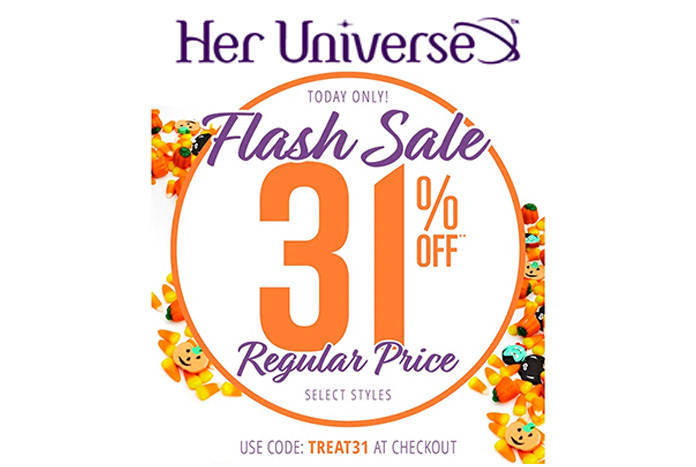 Celebrate with 31% off at Her Universe today only — use promo code TREAT31 at the checkout — happy hunting! 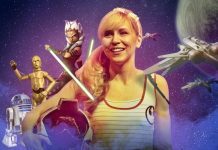 Ashley Eckstein — What’s in your Bag and More?